Nav-to-Net™ is the only e-Commerce solution that is 100% managed from within Microsoft Dynamics NAV / Business Central. Go Ahead, Grow Your Online Business. Doing business your way is why you choose Microsoft Dynamics NAV as your ERP. The ability to cusomize the software to differentiate your business adds to your competitive edge. Digital Vantage Point supports the investment you have made to your ERP work just the way you want it to by offering Nav-to-Net™ e-Commerce that can leverage all your data, including those customizations. Best in class secure technology that helps you sleep at night. Managed within Dynamics NAV for complete and seamless integration. Adapts to any business environment without disrupting your work. We know how important it is to provide a consistent experience for your customers. The Digital Vantage Point Team makes sure that key NAV ERP process are replicated for your online customers	Nav-to-Net™ allows seamless access to prices, taxes, currency and shipping options, so you avoid gaps in your ordering and fulfillment processes. Did you negotiate a special price with your customer? Guess what, that's the price that will show up during the customer's web visit.. In this fast-paced age of mobile users, we paid special attention so that the look and feel of your site are responsive. Give your customers the same ordering experience regardless of the device they are using. Nav-to-Net™ works beautifully on multiple devices and adapts to the device. 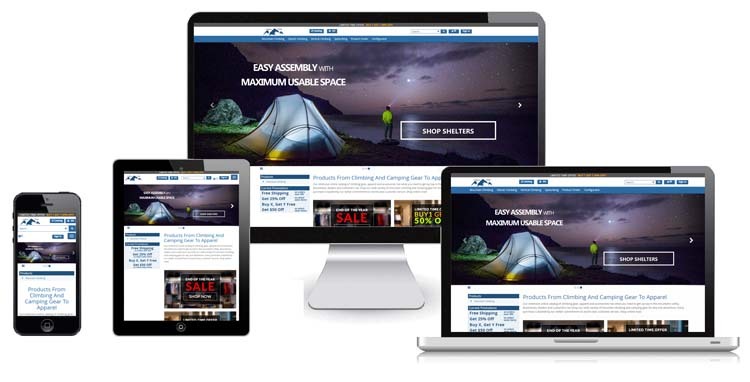 Responsive design was one of the factors that pushed us towards a Nav-to-Net™ upgrade. We love that we can offer our digital catalog to all our customers, no matter which device they use. We designed Nav-to-Net™ to work with the latest Microsoft technology to give your customers a familiar, tested, and highly secure experience. 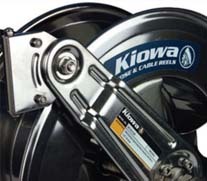 Our goal is to make your customers experiences so positive that they won't go anywhere else. We offer functionality to make the whole buying experience quick and easy for your customers. 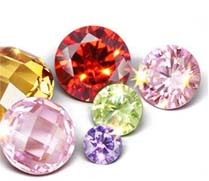 A Jewelry components distributor thrives with next level e-Commerce from Nav-to-Net™. A manufacturer/distributor is thrilled to come in on-time and on-budget with Nav-to-Net™. Use this e-Commerce ROI Formula to Uncover the Truth About Your Site. 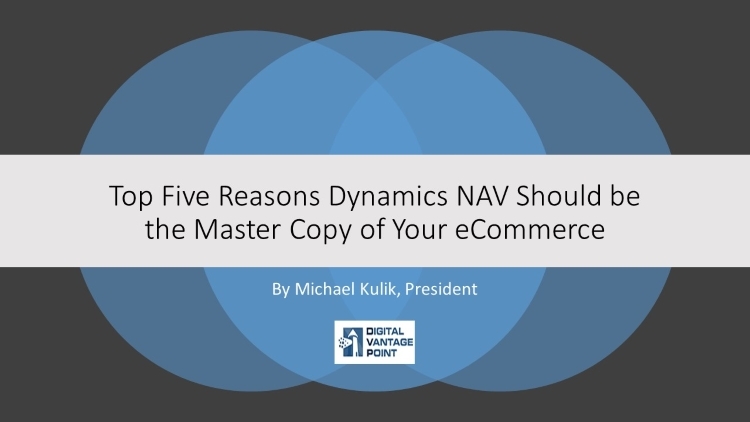 Get the Complete Picture with Your Dynamics NAV Data.